International Programs applications are in full swing as they are every September at Seaver College. Many first-year students search to find the program that best fits their academic and personal goals, though they just arrived on campus. These first-year students have been inundated with information regarding study abroad opportunities since they first stepped on campus, and now is the time to act. It is a season of excitement as applications are submitted and dreams of traveling the world become one step closer to reality. Nevertheless, staying in Malibu for sophomore year can be rich and rewarding as well. 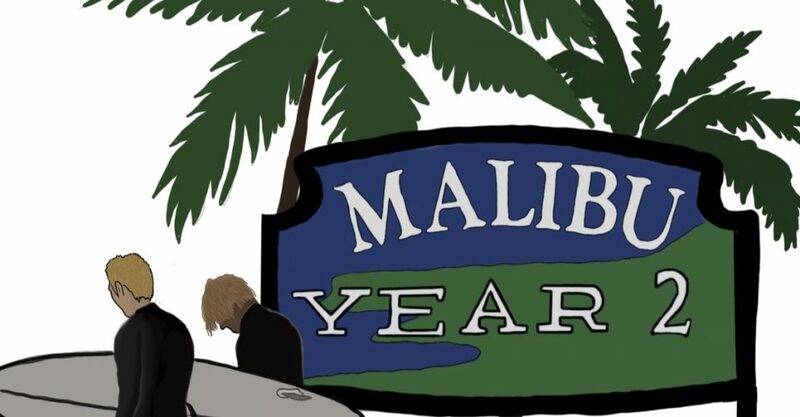 Students should embrace the opportunity to invest in and be enriched by the Year 2 Malibu experience because a sophomore year in Malibu has much to offer. Studying abroad can provide many benefits, as Allan Goodman and Stacie Berdan shared in their article “Every Student Should Study Abroad,” published May 12, 2014, by The New York Times. In fact, two-thirds of undergraduates here at Pepperdine take advantage of this opportunity sometime in their four years. While this is most evident with the apparent lack of sophomores on campus in any given year, a fair share of sophomores stay in Malibu. These sophomores who choose to be in Malibu can find that the campus is rife with opportunity for them. 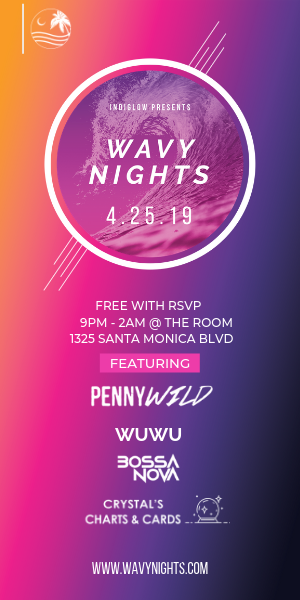 For students involved in clubs or ministries as a first-year student, spending sophomore year in Malibu provides tremendous opportunity to increase involvement. It is not uncommon for the executive boards of clubs to be filled with members who are sophomores. 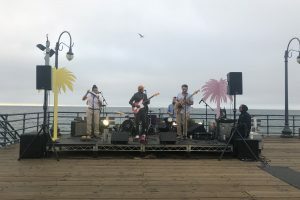 By the time junior year rolls around, those who stayed in Malibu can be connected to student groups in ways that those who studied abroad may never be able to. For students who never found the time or interest to get involved, sophomore year provides an amazing opportunity to get plugged in. Year 2 Malibu also has the potential to add a year onto a student’s resume. Research positions, internships, and volunteer opportunities are available to Malibu sophomores in ways that students participating in international programs may be missing out on. Extra time can be easily turned into professional advancement. If students pursue these opportunities, it could be rewarding in the long run. The reward could be in the form of boosting the resume, discovering new passions, acquiring new skills, or all of the above. Students at Pepperdine have the amazing chance to study at a place that is consistently ranked as one of the most beautiful college campuses by Expedia and Princeton Review. Conveniently located near a major center of commerce and culture, there is never a lack of experiences to be had in Malibu or nearby. Even on campus, there are programs occurring almost every night. Housing and Residence Life also plans a trip to Catalina each October and a weekend long trip to San Francisco in January, exclusively for sophomores. 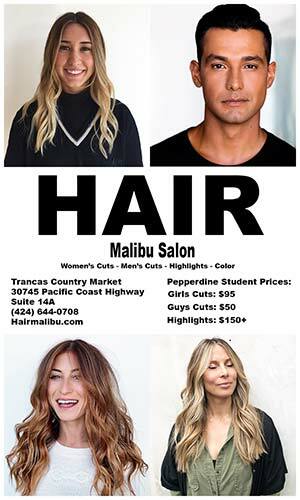 There are many ways to make life just as exciting or filled here in Malibu. As with anything, participating in Year 2 Malibu has its challenges. Exploring this important topic in her 2015 Pepperdine Graphic article “Feeling Year Two Maliblues,” Tara Jenkins discussed the challenges of navigating sophomore year in Malibu. Nevertheless, these challenges of finding community are similar to the disconnection that returning juniors can face after being gone for a year. 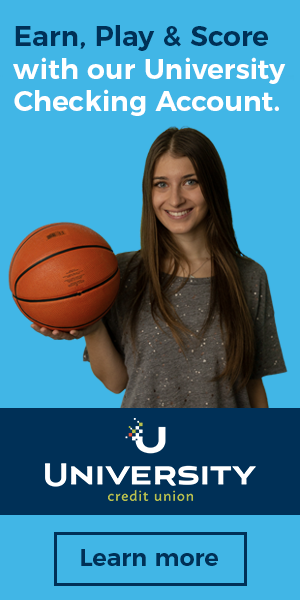 Ultimately, any path students take will be filled with unique trials. However, spending sophomore year in Malibu should not be seen as a lesser alternative. Investing in the Year 2 Malibu experience can be a rich and rewarding experience for all students who elect to spend all four years in Malibu.